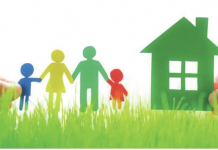 Canada’s Building Trades Unions (CBTU) is pleased with the move to harmonize national Building Codes, an announcement included in Finance Minister Bill Morneau’s Fall Fiscal update on Nov. 21. In addition, Morneau reported that to date, more than $13 billion has been committed, through the Investing in Canada plan, where the Government of Canada has made new investments to Canada’s infrastructure. This kind of investment, along with the use of Community Benefits and Project Labour Agreements, timely project approvals and labour-friendly procurement policies will continue to build the skilled trades workforce our country needs, and provide communities across the country with the tools to prosper and innovate, the CBTU says. 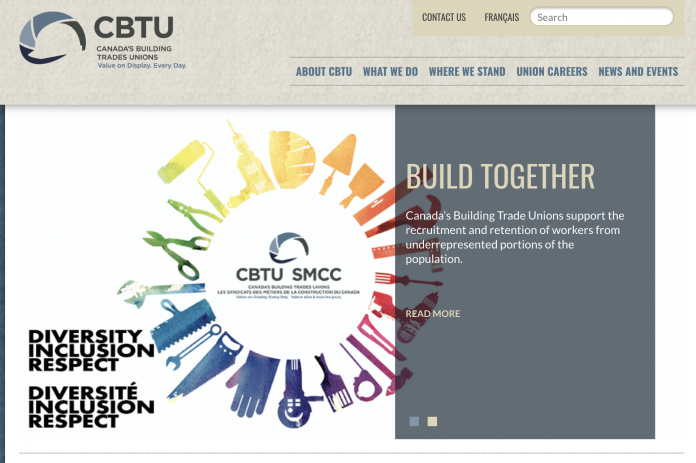 Many CBTU members and other industry professionals, across Canada working on residential, commercial and industrial projects, have to navigate building codes which can differ from province to province and even be in conflict with each other, the labour organization said in a statement. The government’s announcement to strengthen freer trade within Canada, by working with provincial and territorial partners to remove regulatory and other barriers including those within the construction sector, will increase work opportunities for skilled trades workers across this country. 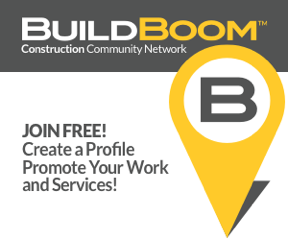 The construction industry employs nearly 1.4 million Canadians. Having one set of rules that covers both the design of, and products that go into the construction of, buildings reduces regulatory burden and removes barriers to internal trade. It also encourages labour mobility across the country. 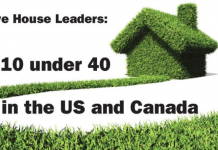 “Consistent Building Codes will make it easier for skilled tradespeople to travel. 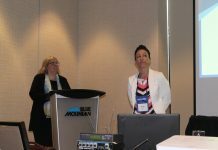 That, combined with incentives for mobility of Canadian workers – an area we hope to see government action on – will address skilled labour shortages and reduce focus on Temporary Foreign Workers,” said Blakely.